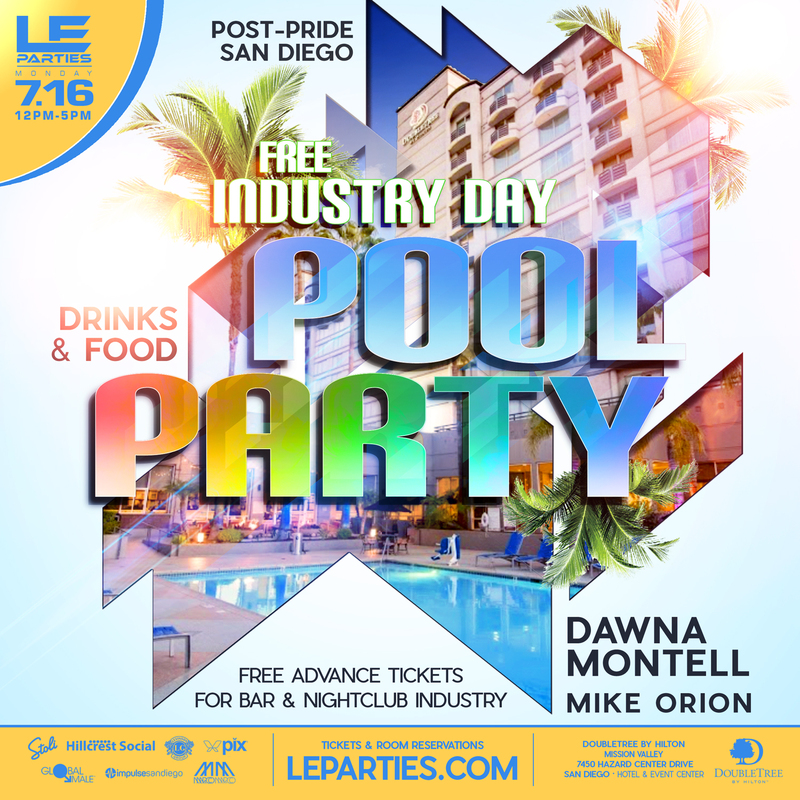 LE Parties Presents the second Official INDUSTRY Post Pride Pool Party! 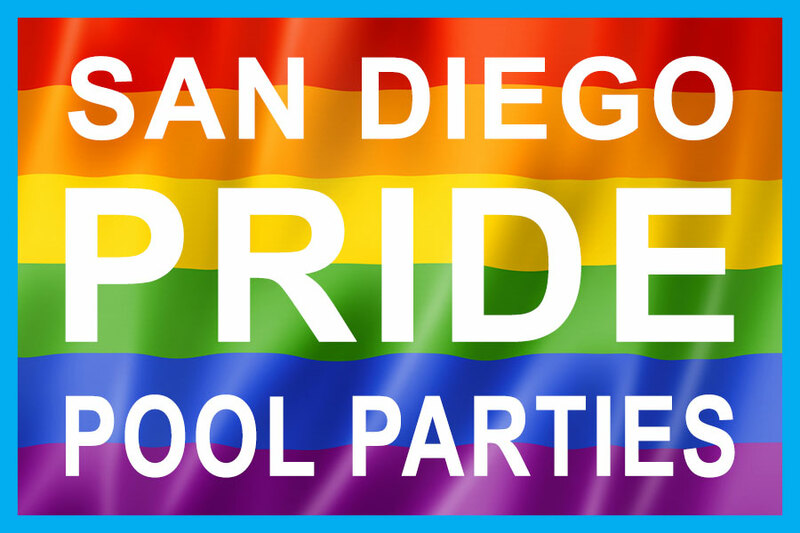 Industry is FREE for this event as a big thank you for all your hard Pride Weekend Work! 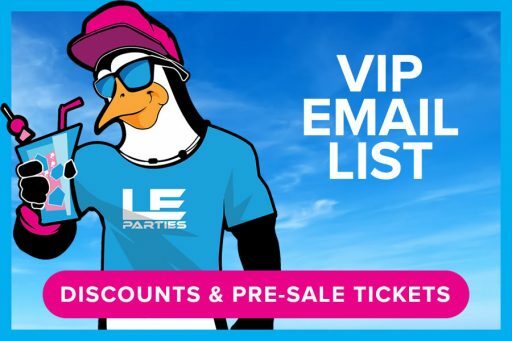 This party will be like none other! The only place you get to let loose with all your favorite Industry workers. 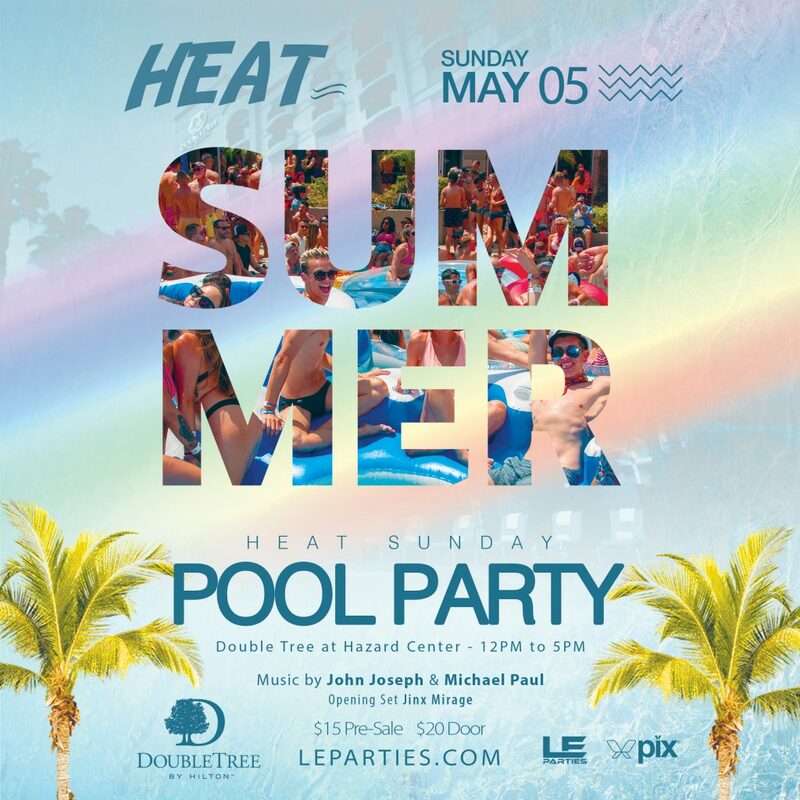 The Pool will be set up and ready with amazing DJ’s, Mike Orion and Dawna Montell!